The Public Service Institute of Nigeria (PSIN) is collaborating with HiiT PLC to expand its ICT scope in line with global best standards of ICT in the Public Service. The collaboration is in acknowledgement of the pivotal role of Information Technology in driving the present day economy which is reflected in the introduction of process for Ease of Doing Business, e-Government, Cashless Economy and Paperless System Of Government. PSIN is a Management Development Institute (MDI) with a mandate to provide competency-based and demand driven training to Public Servants, using information and cutting-edge technology services in order to enhance their professional, technical, managerial and leadership capabilities. A terse statement by the Head (Press and Public Relations Unit) in PSIN, Ekaete Umo, said the Administrator of the agency, Dr. Abdul-Ganiyu Obatoyinbo, would be establishing collaborative partnerships with relevant organisations to promote organisational excellence and long-life learning in the Public Service. According to her, HiiT PLC, an Information Technology Company that offers IT Training/Education, Solution Development and Services, Publishing, Outsourcing and e-Learning Solution Development and Implementation would be partnering with the PSIN to provide defined ICT services. 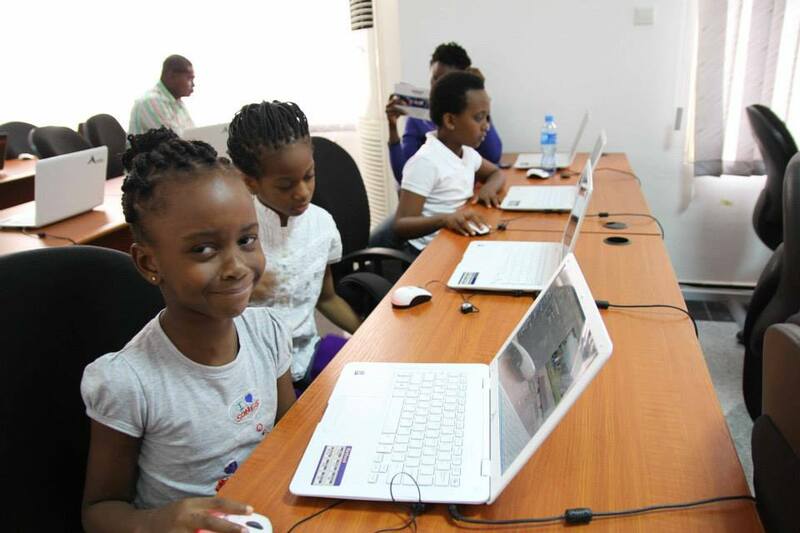 “As part of its Corporate Social Responsibility, HiiT PLC is offering Free Tuition And Training in Digital Literacy Course worth N5 million to children and wards of PSIN staff. The scholarship covers 160 participants. “By this gesture, HiiT is ‘catching them young’ and helping to build the capacity of participants in Information Technology to enable them have a solid base to launch them into the technology driven age. With a foundation like this, the new generation will smoothly key into the e-government policy of the Federal Government”, Umoh stated. She said that Obatoyinbo is currently repositioning the PSIN to key into the transformation process and play a leading role in the achievement of the Strategic Plan of the Head of Service. The re-positioning is line with the transformation process of the Head of the Civil Service of the Federation as contained in the Federal Civil Service Strategy and Implementation Plan (FCSSIP). This entry was posted in Scholarship and tagged Abuja, Children, Hiit Plc, Nigeria, PSIN, Scholarship. Bookmark the permalink.